We design the website in any language and platform, As per your requirement. That’ll help you to attract visitors to your website. Making landing is easy but making creative, effective landing page is not easy. A landing page is just the page that somebody arrives at when clicking on a link. It will be your website’s homepage or the other page. 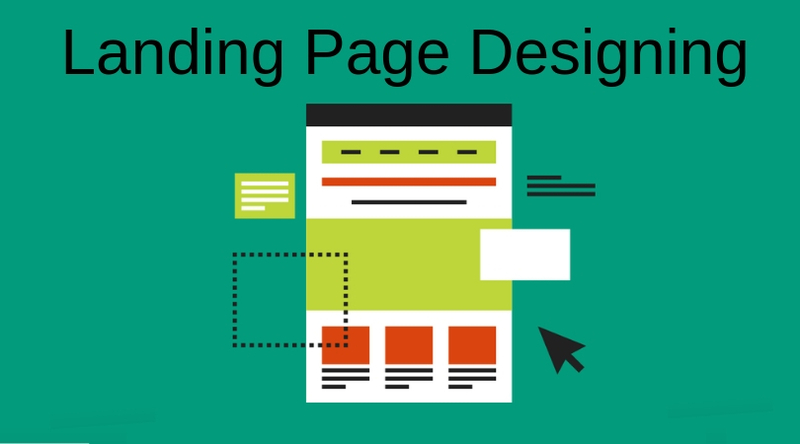 A landing page is very important for any kinds of website. It helps visitors for taking action on our website. That action may be lead generation, the purchase of any types of product and services. A creative landing page will help you in company promotion, branding and build an online reputation. You know very well, we can do our all work by mobile and almost people have mobile nowadays, so the crage of the mobile responsive website is increased. 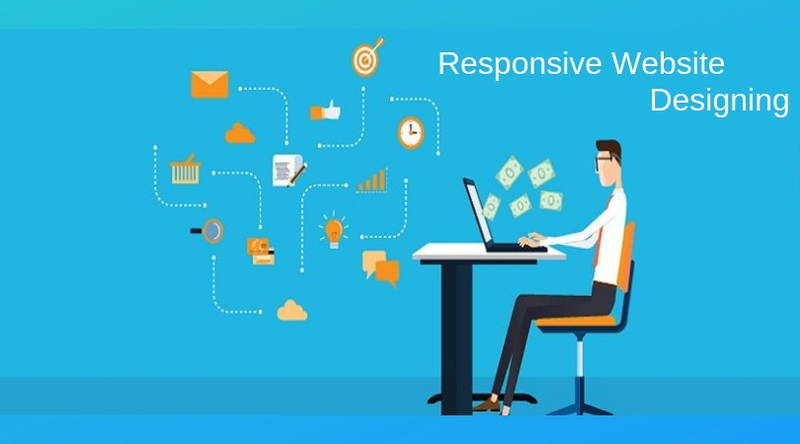 If you don’t have the mobile responsive website it means you are losing your lots of clients because they are facing the problem by using your website. We have experience web designing team, which is expert in creating a responsive website in all the device like Mobile Phone, tablet, desktop, and laptop etc. A responsive web design means a website that feels good, great in all types of device. For establishing a successful business brand logo is very important. It shows a positive impression in the client’s brain, and this impression makes your image different from others. ViGRO Technology has professional logo designing team, which are expert in creating any types of logo design for any kinds of business. They design logo according to clients business and service because we know a logo is an iconic symbol, design or a graphical representation of a company. We know a logo is the visual representation of the company image.